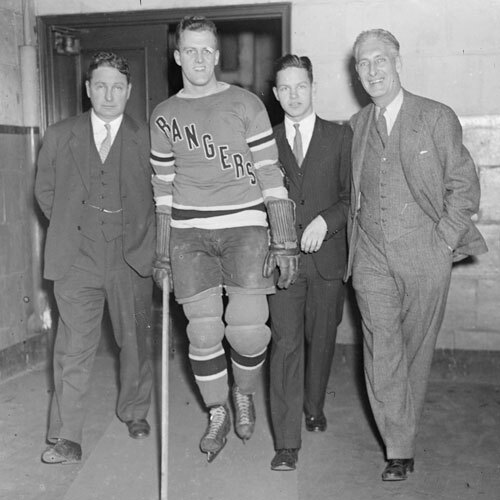 Ernie Gare Sr. was involved in hockey as a coach, player and later as the founder of an ongoing Athletic Scholarship Society. As a player, Gare played a very skilled, precise style of hockey. 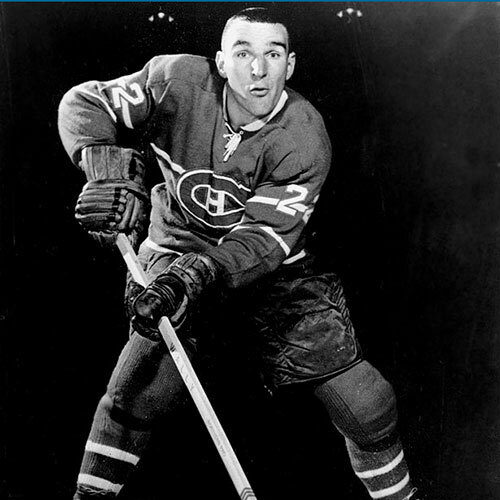 His contribution to the game grew from his recognition that the development and improvement in a hockey player’s skills was key to future success at higher levels of competition. Gare was instrumental in the establishment of the Kootenay Junior Hockey League and coached minor hockey for 15 years. As a level five coach, he was head instructor for the Canadian Amateur Hockey Association’s coaching certification program. As well, he co-authored a best-selling drill manual that is still in use today. 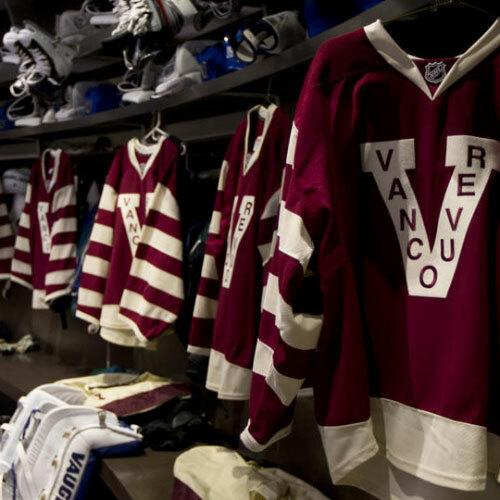 Proceeds from the manual went to amateur hockey in B.C. 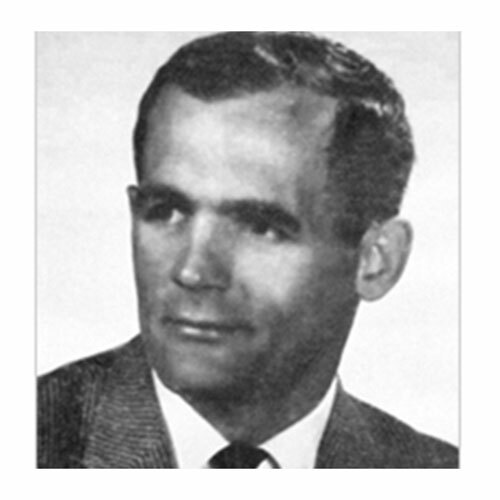 However, Ernie Gare Senior’s greatest achievement may have been the 1964 creation of the first university scholarship in Canada for hockey and skiing – known as the Ernie Gare Scholarship. 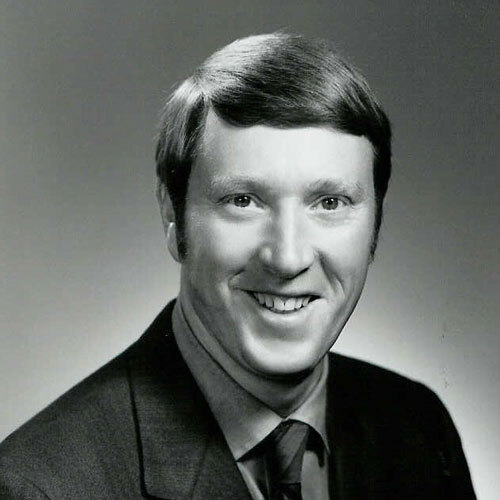 Gare’s strong belief that individuals could further their education by using their athletic talent proved to be a very successful formula, as the scholarship flourished under the Gare’s guidance, graduating over 60 athletes. 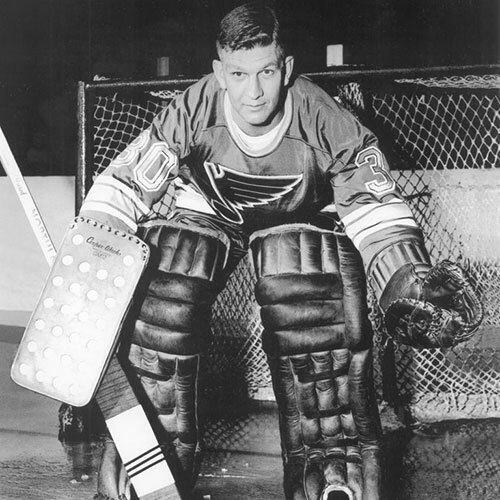 Ernie Gare Sr. earned the respect and admiration of hockey people across the country for his generous contributions and improvements to the game of hockey.